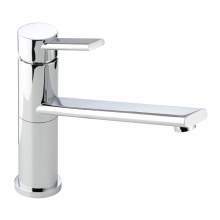 Abode were established in the UK in 2002, designing functional and innovative kitchen and bathroom products which are produced to a high quality within mainland Europe, Abode kitchen taps offer an extensive range of exciting and stylish products to suit a wide range of kitchen designs. 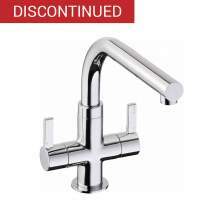 Using only high quality components, Abode taps carry a comprehensive five year warranty on all working parts, valves and finish. 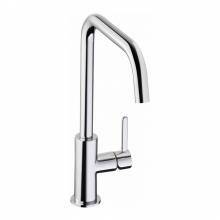 It doesnt matter what style and design of tap you need in your kitchen, Abode have a number of choices in each every category, whether that's single lever modern kitchen taps, twin lever models, water filter models or traditional styles! 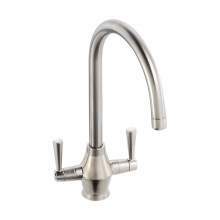 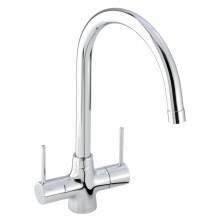 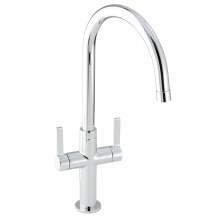 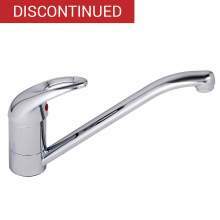 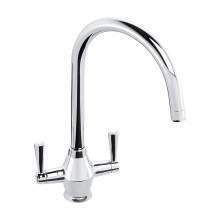 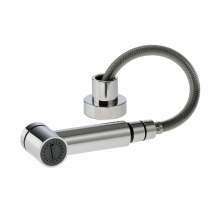 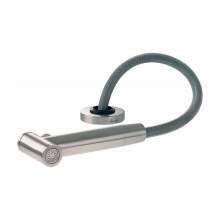 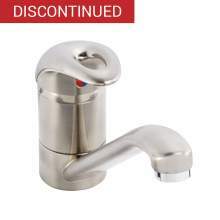 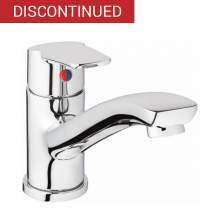 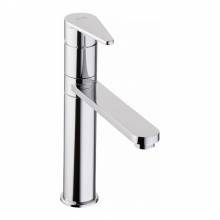 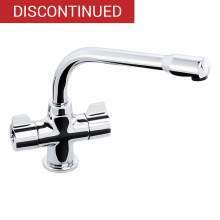 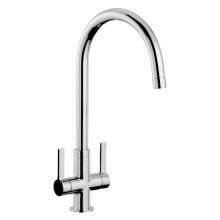 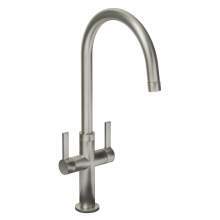 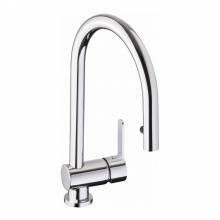 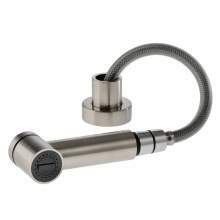 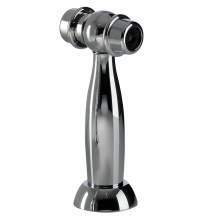 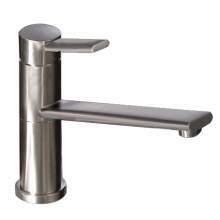 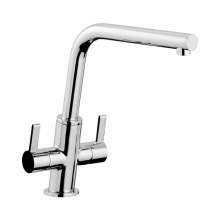 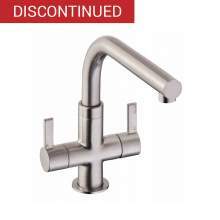 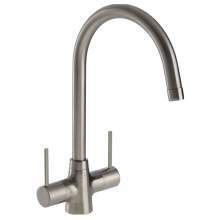 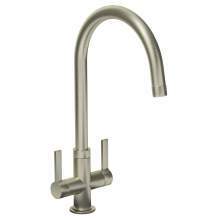 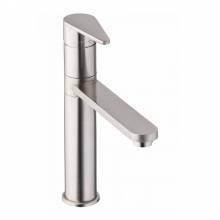 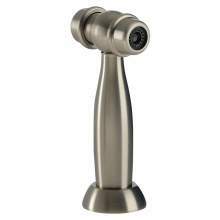 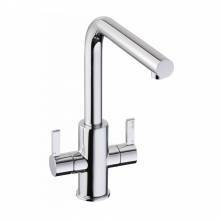 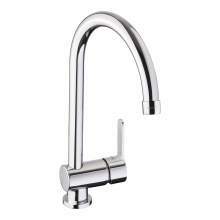 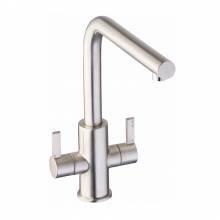 The Abode range of kitchen taps are generally held in stock in a range of finishes.